Zipps 30 Clincher gets you where you’re going faster. Zipps quarter century of aero excellence went into designing a distinctive aluminum rim that saves an estimated 42 seconds over 40km compared with a standard box-section rim in common wind conditions. Thats aero efficiency you can take to the pain bank — in races, gran fondos, gravel adventures and training rides.But the 30 Clincher is more than fast. You’ll feel the 30s aero efficiency on the open road and also its nimbleness in spinning up to speed. 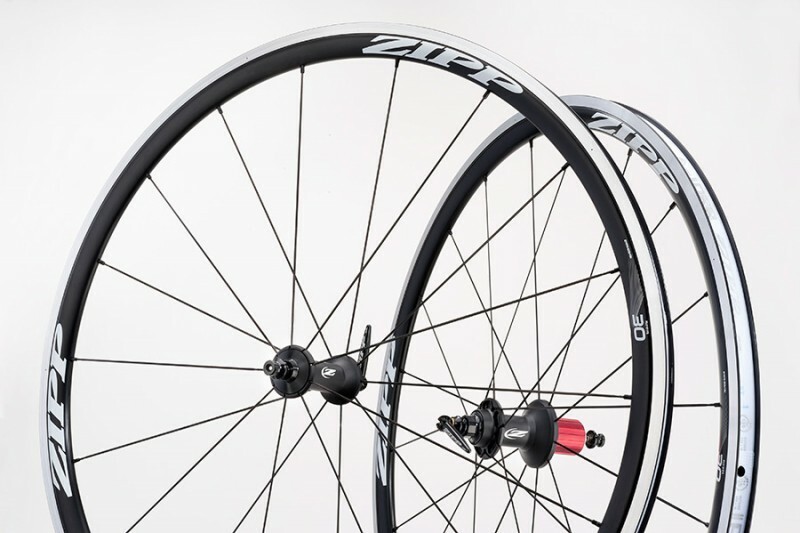 Zipps refinement and verification of the 30 included 14,000 miles of on-the-road testing to result wheelset thats also durable, stiff, smooth rolling and affordable.